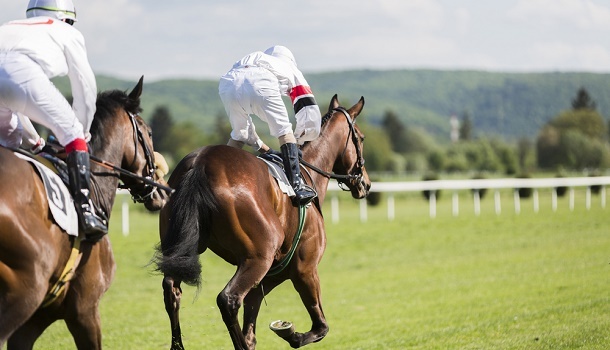 This weekend is one of the biggest in the year for online and offline bookmakers as millions of people will have their once-a-year bet on the outcome of the Grand National, the most famous horse race in the UK which has a long and illustrious, and at times, controversial history. The sheer physical effort it takes to get around the course means that for many horses, simply completing the run around the famous Aintree track, is a highlight of their career. 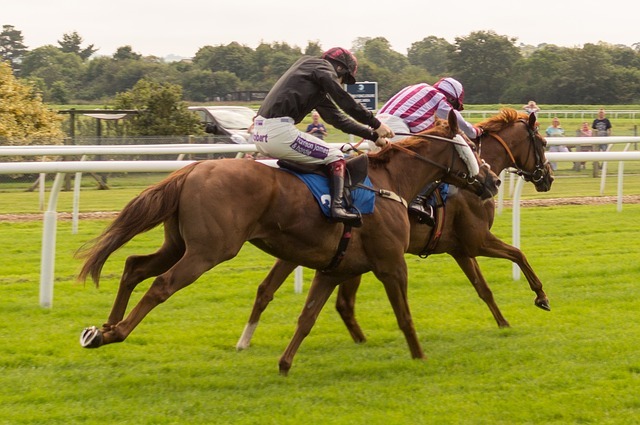 For one lucky runner each year, that run earns them a place in history as the winner of this prestigious race, but for a very rare breed of horse, it is possible that they could end up with two wins of the race. That is very much the case this year as we have potentially the best chance of a back-to-back winner of the race since the great Red Rum did so back in 1973 and 1974. Tiger Roll, who won last year’s race so superbly, is back to defend his title and the Gordon Elliott trained horse is the hot favourite to be the winner of this year’s race too. However, history guards us against expecting too much from the very short priced favourite, who is currently a 7/2 shot with bet365 Sport at present. The favourite has not won the race since Don’t Push It, who was a 10/1 joint favourite, landed the win in 2010. The last outright favourite to win the race was Hedgehunter back in 2005. Indeed, of the last 20 races, the favourite or joint favourite has landed the win on just three occasions (2005, 2008, 2010). To put that in perspective, in that same time period we have had more 33/1 winners of the race (four) than favourites winning and there have been nine winners of the race over that time that have won at odds of 20/1 or greater. We’re going to take a closer look at the race in our preview below and look at some of the facts and figures behind this amazing event. However, if you fancy a flutter on the race and want a reputable online bookmaking site to join then bet365 Sport is a great choice. 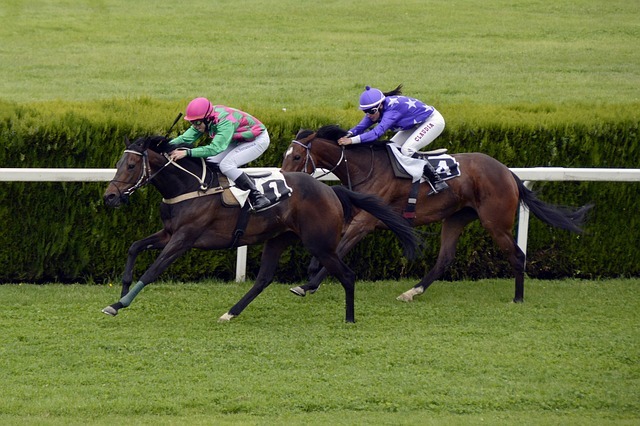 It has a wide range of horse racing promotions available and as a new customer you can sign up and enjoy the benefits of the current bet365 Sport New Player Bonus. Although there were unofficial races of a similar standing and over a similar distance in the three years before, the 1839 races is viewed by many as the first ever Grand National. A delay in weighing the jockeys meant the race started several hours late and in amongst all the confusion, it was fitting that a horse called Lottery became the first ever winner of the race. While there have been hundreds of National winners over the years, there are very few horses that have won the race on more than one occasion and even fewer who have achieved those victories back to back. In the history of the race just four horses have achieved this remarkable feat. The first was Abd-El-Kader who won in both 1850 and 1851 and then The Colonel achieved the feat in 1869 and 1970. However, there was a long break between then and the next double-winner, when Reynoldstown landed both his victories in 1934 and 1935. The last horse to achieve the incredible feat was Red Rum, who landed back-to-back wins in 1973 and 1974. Incredibly, the horse then went on to finish second in both 1975 and 1976 before making an incredible comeback in 1977 to win for the third time. Rummy, as he was affectionately known, became arguably the biggest Grand National legend ever on the back of his triple success and his ashes were buried, fittingly, at the finish line at Aintree. The task facing Tiger Roll is huge as a number of winners have tried and failed to land a second successive win. However, few have started the race quite as short a favourite as Tiger Roll is leading up to the big day and that has many horse racing fans wondering if this could be the year that we see our fifth back-to-back winner of the race crowned. With the final 40 runners not confirmed until 48 hours before the race, antepost betting is always a little risky, although a general rule of thumb is that the shorter the odds on a selection, the more chance it will be one of the runners on the day, unless the ground turns in such a way that the trainer feels that the horse will not be best served not running in the race. However, it is hugely unusual to have a favourite in the market as short as Tiger Roll, especially when you consider that even a 7/1 favourite is considered a short price for the favourite in this race. That does suggest that the Irish horse has something special about it, however there’s plenty that could befall the horse on the 4.5 miles around Aintree that could take the chance of winning away from it. Those remember the chaos at the Canal Turn which led to Foinavon, a 100/1 shot, winning the 1967 race, can tell you that on many occasions, the best horse will not only not win, but may not even get around the track. There is no doubt that Tiger Roll is the class act in the field and if you could guarantee he will get around the fences, he would be the unanimous pick for most punters. However, something tells me that he won’t get quite such an easy time of it this year over the fences and as such, he may fall just short. Pleasant Company is the horse I’d back at the moment. Last year’s runner up, had the race been just 10 meters longer, he’d have won the race. Armed with that knowledge and a year more experienced, I fancy Willie Mullins mount to break his 14-year wait for another Grand National Winner and he is also very attractively priced too at 20/1 for an each way bet. For a slightly more intriguing each way bet, I think the improving Joe Farrell (20/1) is a good choice. 10 years of age and coming into the race with just 10stone 2 in handicap, this is a horse that has plenty of stamina to get around Aintree, and is generally a good jumper. He may not have the pace in the latter stages to surge away from his opponents, but if it is a faster paced race, he could be in with a real shout of winning the race.